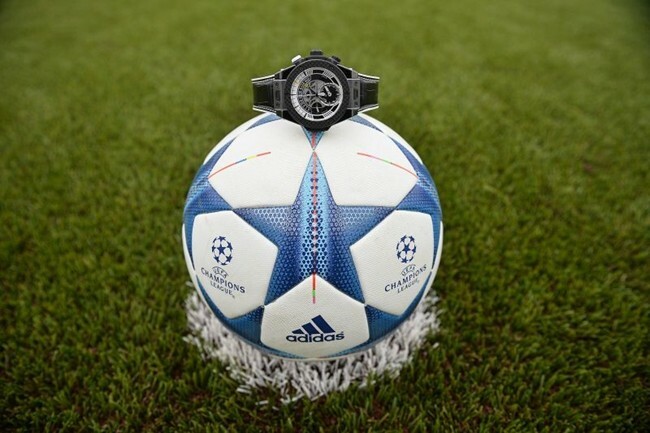 Hublot and Juventus are a pairing that stands for passion, records and sports adrenaline. 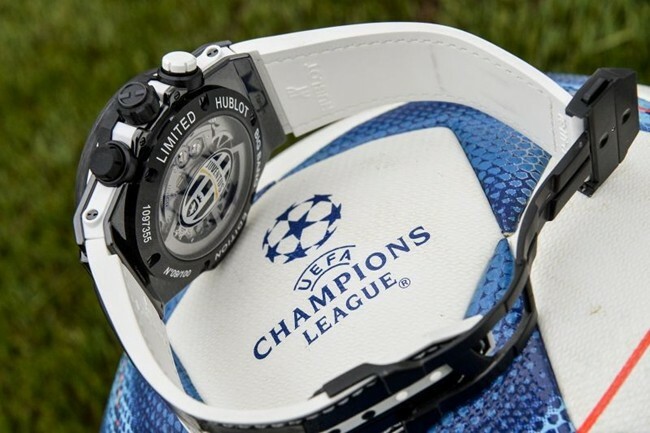 Two giants, the first in the world of Haute Horlogerie, the second in football, have given us a sneak peek at the new official limited-edition chronograph with Juventus at its heart. Designed specially for timing the two 45-minute halves of a football game, the new Big Bang Unico Bi-Retrograde Juventus focuses on the cutting-edge design of the UNICO movement with an integrated column wheel and exceptional flexibility. The iconic Big Bang, in a Unico Bi-Retrograde Juventus version, is being offered in only 100 timepieces. The new Big Bang Unico Bi-Retrograde Juventus from Hublot showcases the bi-retrograde UNICO movement with automatic winding, resulting from the know-how of the Swiss watch company. 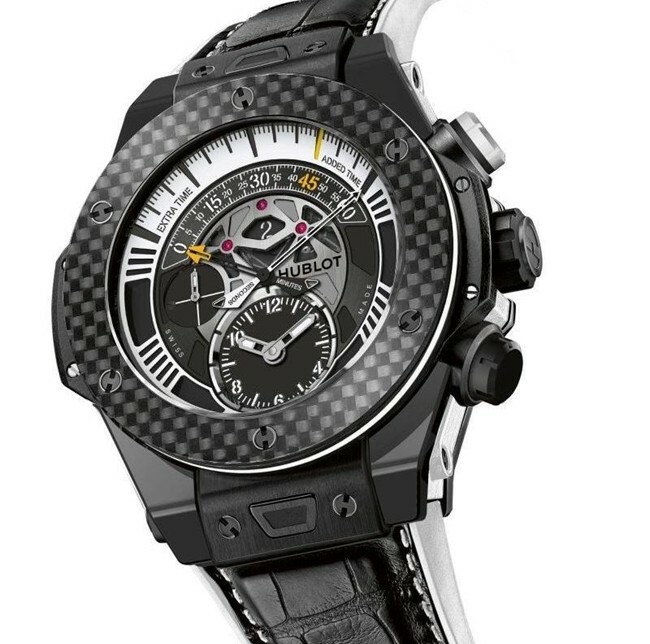 A mix of innovation and tradition expressed in the iconic colors of the “Old Lady of Italian football”: a case of diameter 45 mm, made of black polished and satin ceramic, with anti-reflective sapphire crystal, rubber and black titanium crown, titanium and rubber buttons in black and white, with the Juventus logo printed on caseback glass, as well as a dial, hands and strap with an alternating black and white design. 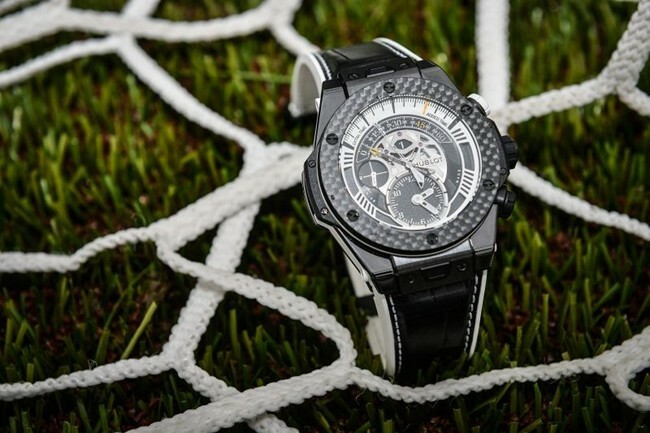 Hublot has been the Official Timekeeper of Juventus since 2012. The official presentation of the new Big Bang Unico Bi-Retrograde Juventus took place in a setting of excellence, the prestigious Club Gianni e Umberto Agnelli at Juventus Stadium in Turin, in the presence of the Brand Director of Hublot Italy, Augusto Capitanucci, the President of Juventus Legends, David Trezeguet, and Giorgio Ricci, Head of Global Partnerships and Corporate Revenues of Juventus and two players from the first team, Stefano Sturaro and Andrea Barzagli. 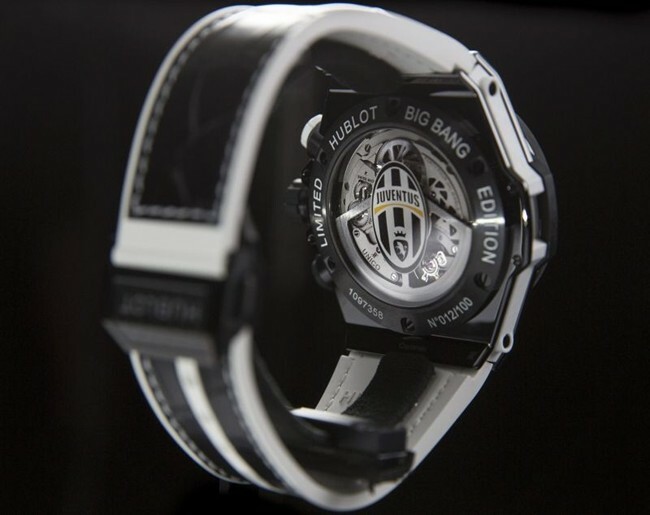 “We’re proud to renew our relationship with Juventus and to house our iconic Big Bang in black and white livery. Football is one of Hublot’s passions, and to celebrate this partnership in the magnificent setting of the Juventus Stadium was an emotional moment. Today is the kick-off of a new chapter in our partnership with one of the clubs that have marked the history of the sport internationally. 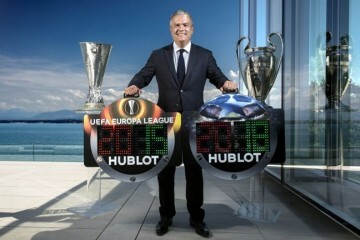 Hublot loves football!” said Ricardo Guadalupe, CEO of Hublot.